Balanced Martial Arts first was located on New Rochelle Road in Bronxville, opening its door in 2001. After many years we moved to our larger facility in Eastchester in 2010. Now we are proud to teach students from many of our surrounding communities such as Pelham, New Rochelle, Tuckahoe, Mount Vernon and Yonkers. 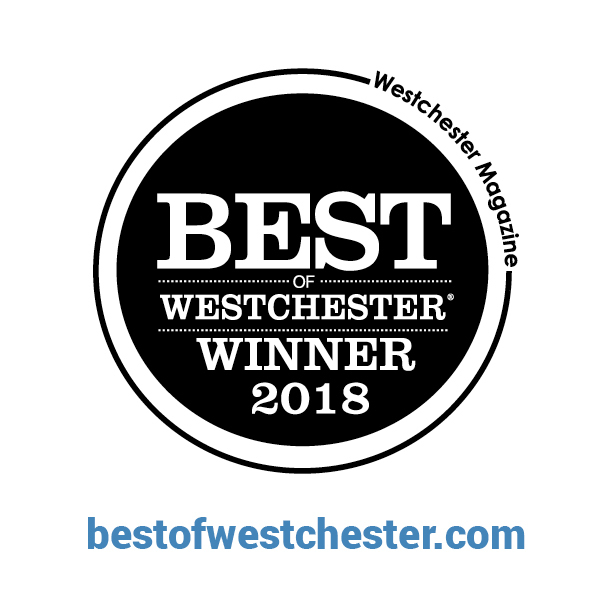 With classes 7 days a week, we offer our students the best schedule of classes in all of Westchester. Whether you pick up your daughter from Bronxville School at 2:45, your son gets off the bus from Tuckahoe at 3:30, or your son walks home from a Pelham after 3, we offer 1 or 2 classes for you seven days a week. Check out upcoming Workshops, Holiday Closings, Board Breaking and Group Promotion dates and times for April 2019 here. My family has been attending classes here for the past 10 years! The staff & instructors at Balanced Martial Arts are amazing. We've made good friends in class as well as developed self-discipline, improved athletic ability and learned to become responsible leaders. The kids, teen & adult programs are welcoming, friendly & provide just the right amount of challenge at all levels. 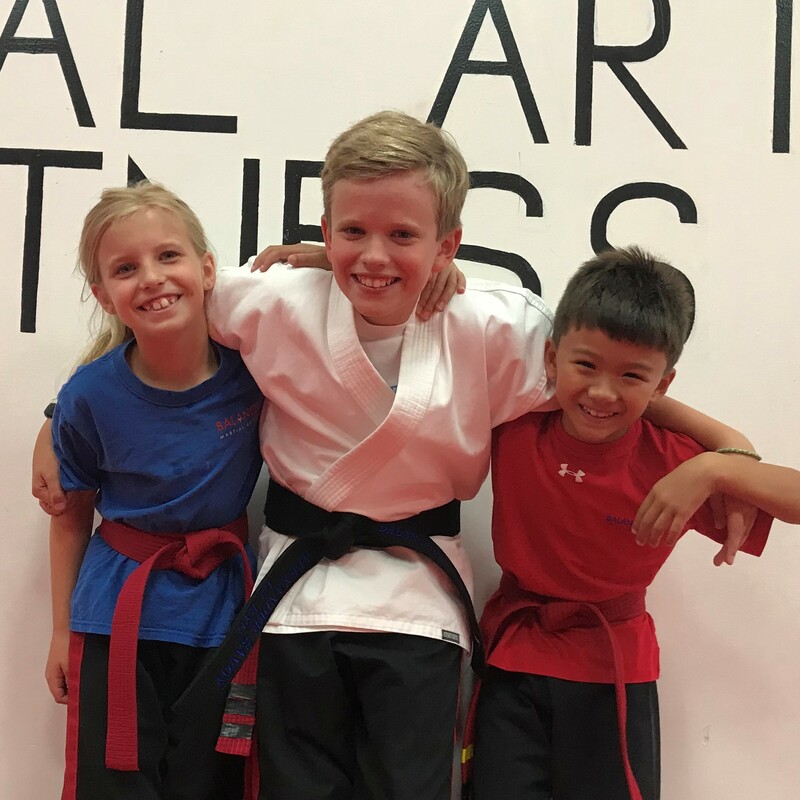 I highly recommend Balance Martial Arts for young kids, teens & adults. Awesome place! The instructors are so kind, caring, and helpful! 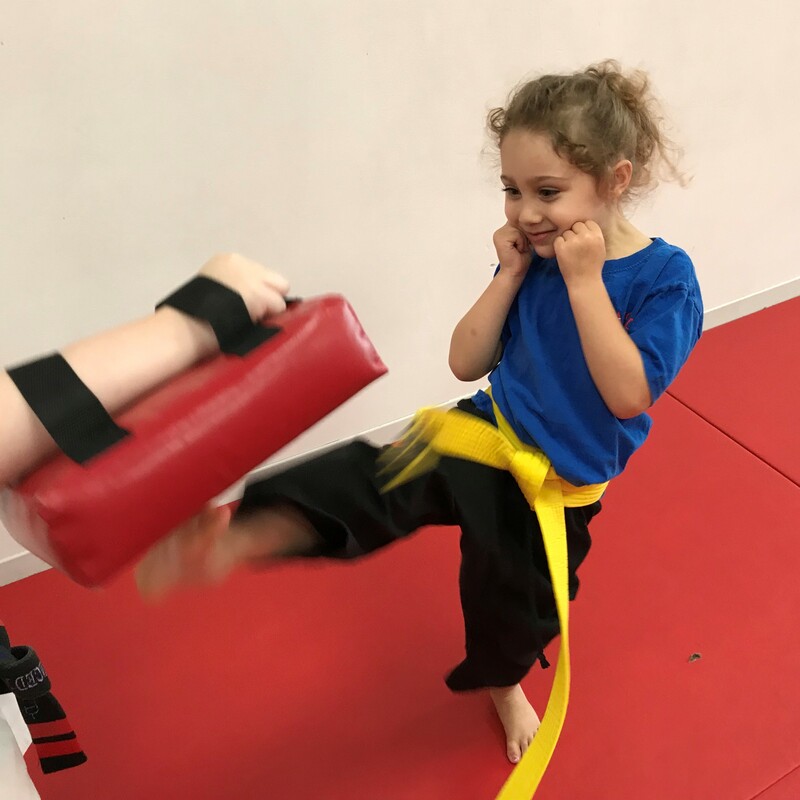 If you are looking to sign your kid up for martial arts, definitely come here! Wonderful place to send your child, gave my daughter confidence, discipline and leadership skills. Would recom-mend to children of all ages. 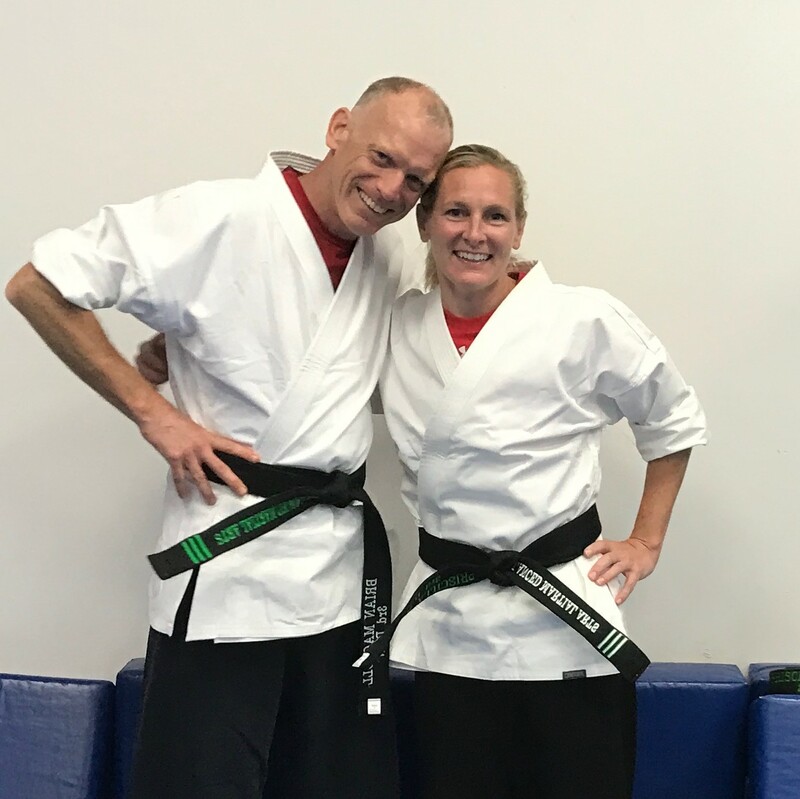 The adult martial arts classes helped me get into shape and I had fun while doing it! I then signed my children up for martial arts classes and they are in love with it! I love the fact that at the same time they are having fun they are also learning self discipline, respect, manners and focus. The best decision I've ever made!! Learning how to overcome adversity in training translates to overcoming obstacles in school and life. 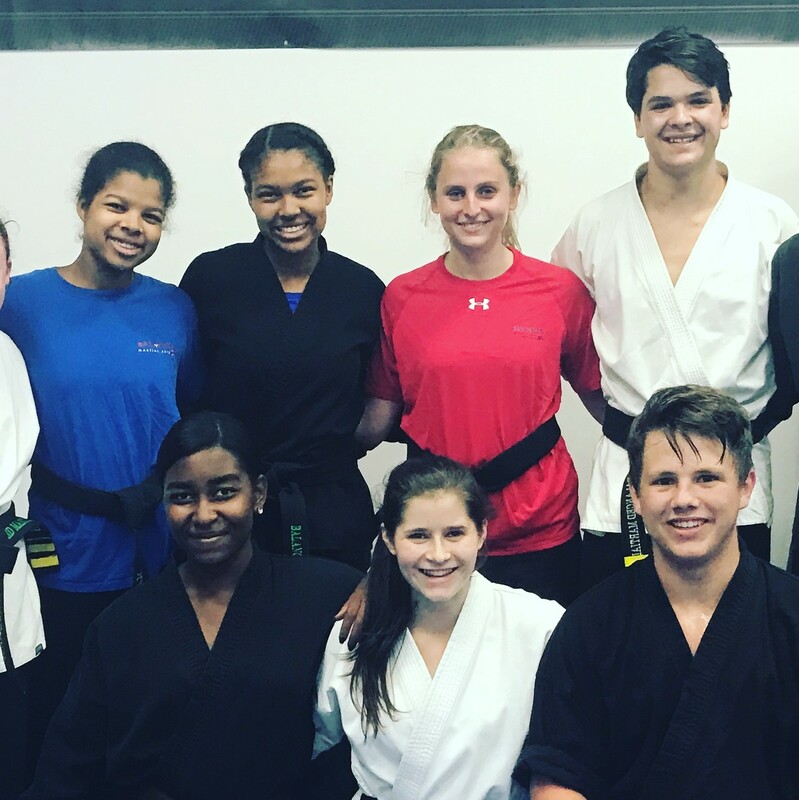 Our roster of black belts includes Salutatorians from Tuckahoe , Science award winners from Pelham, Captains of teams in Scarsdale, National Leadership Award winners from New Rochelle and Eastchester. The list goes on and on, as a matter of fact we have a whole book of them we are producing!